We love to make your great ideas “happen” and here are some of the things we have done for others. Being an outsource partner to many reputable web design companies, we cannot display most of our best and impressive works. The portfolio below represents only a few random projects out of over 5,000 we have completed in past 15+ years. 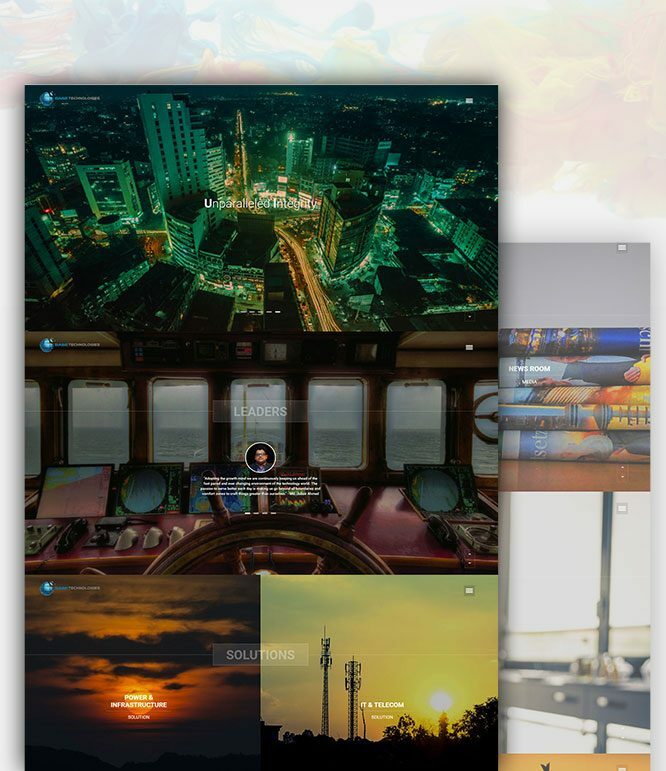 If you need more references to be convinced about our web development skill and prowess, just drop us a line. 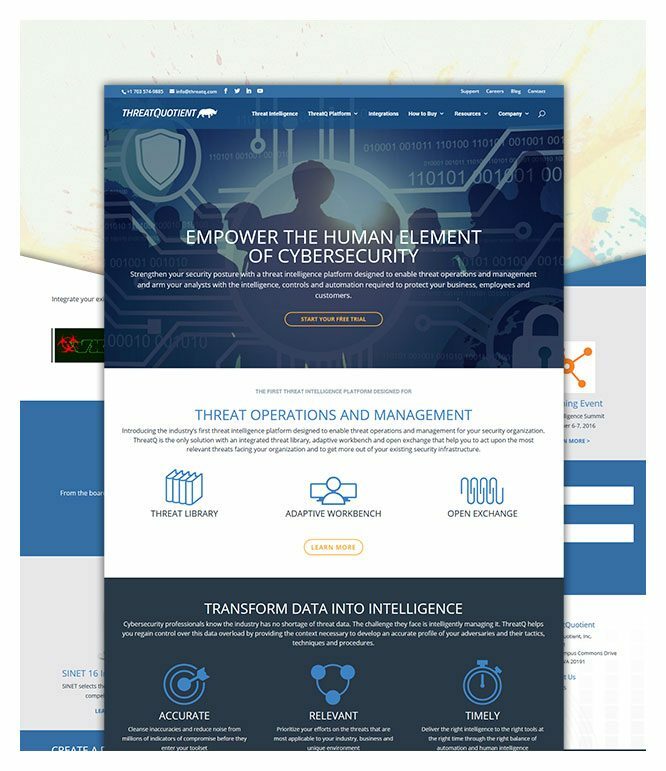 Cloud-Host.com.au believed that too many website owners and businesses are simply missing out on the advantage of the “Cloud” simply because there is just too many ambiguity and complexity surrounding the “Cloud”. “Sugar, sparkle and sass are the key ingredients that go into our delicious cupcakes and cookies. 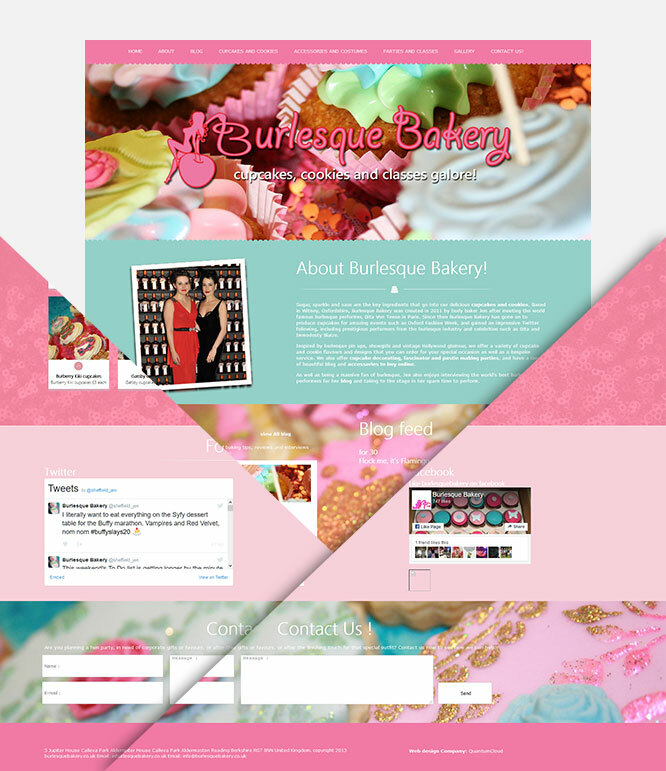 Based in Witney, Oxfordshire, Burlesque Bakery was created in 2011 by burly baker Jen after meeting the world famous burlesque performer. ThreatQuotient is a cyber-security software and consulting company with expertise in enhancing adversarial detection and blocking through automation of cyber threat intelligence. 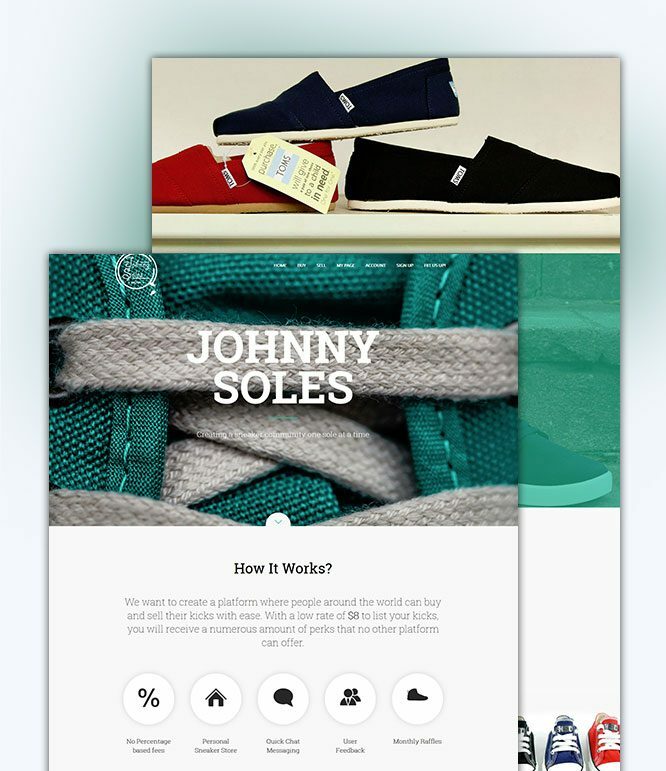 Johnny Soles wanted to create a platform where people around the world can buy and sell their kicks with ease. With a low rate of $8 to list your kicks, one would receive a numerous amount of perks that no other platform can offer. 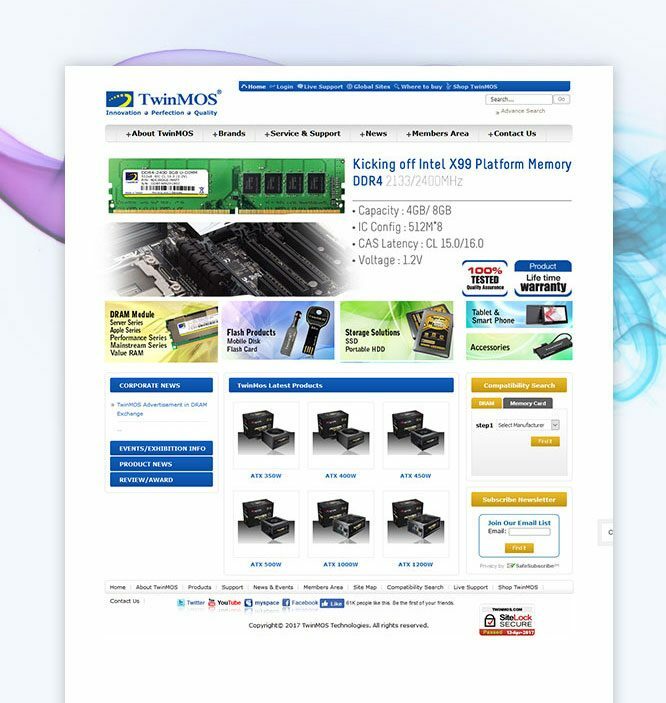 With the motto of “Innovation, Perfection and Quality”; TwinMOS is one of the world’s leading manufacturers and distributors of upgrade memory modules; high end digital media, SSD and accessories; have been successfully running its business with dedicated customer support, quality product and services. 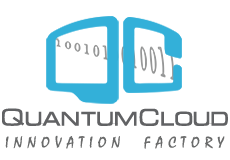 BASE Technologies is envisioned to be a leader in the IT and professional services industry. Our goal is to ensure the efficient implementation of IT in business operations, focusing on core competencies and achieving business optimizations such as increased agility.